Protecting workers in fissured workplaces – where there is increasingly the possibility that more than one employer is benefiting from their work – has been a major focus for the Wage and Hour Division in recent years. The Wage and Hour Division has always examined employment relationships during its investigations into possible wage and other labor violations, and the agency considers joint employment in hundreds of investigations every year. In 2013, an enforcement initiative was launched by OSHA focusing on the improvement of safety measures for temporary workers. 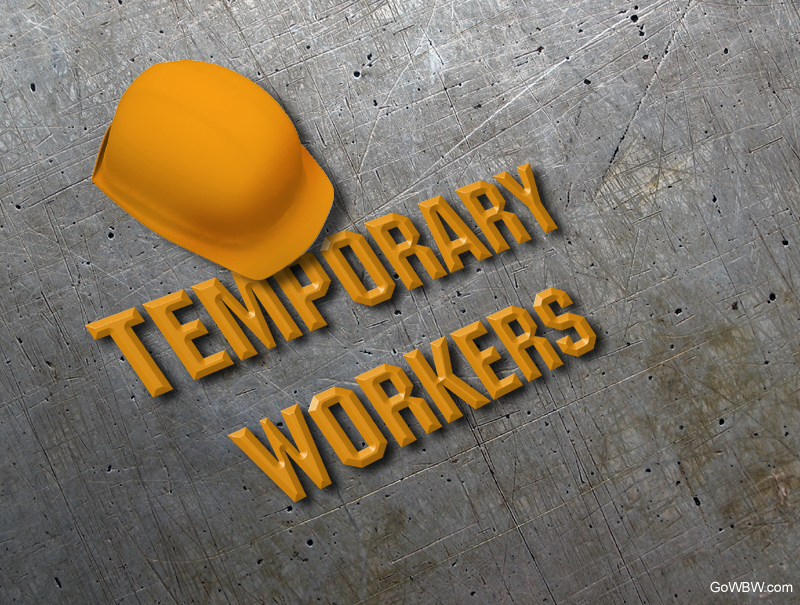 OSHA defines "temporary workers" as workers that are supplied to a host employer and paid by a staffing agency. This applies whether the worker's job is temporary or not. OSHA's enforcement initiative focuses on identifying temporary workers, evaluating whether they are exposed to any safety hazards, and determining if they have received proper training and protection.